Our quality pool safety fences are made in America & provide durable protection for pools & spas. 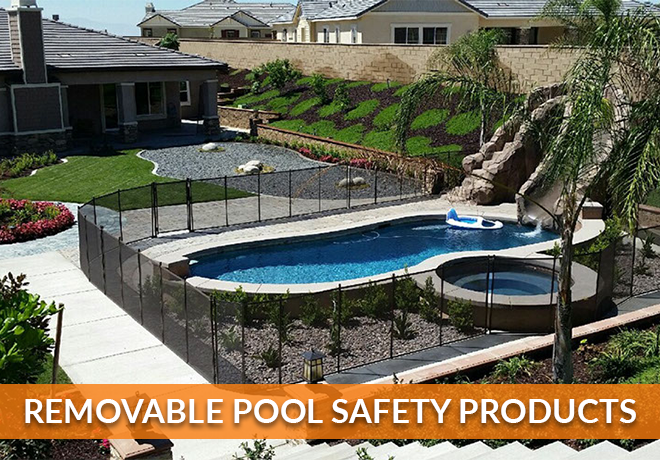 Safety & aesthetics come hand in hand with a Pool Guard mesh pool fence. 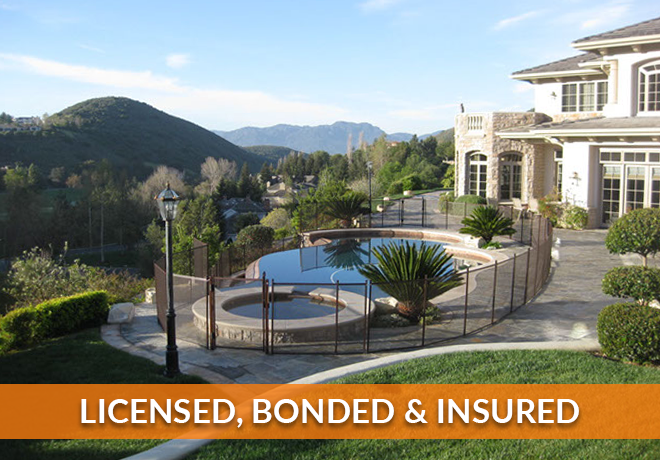 These premium swimming pool fences are strong, removable & come with a lifetime warranty! 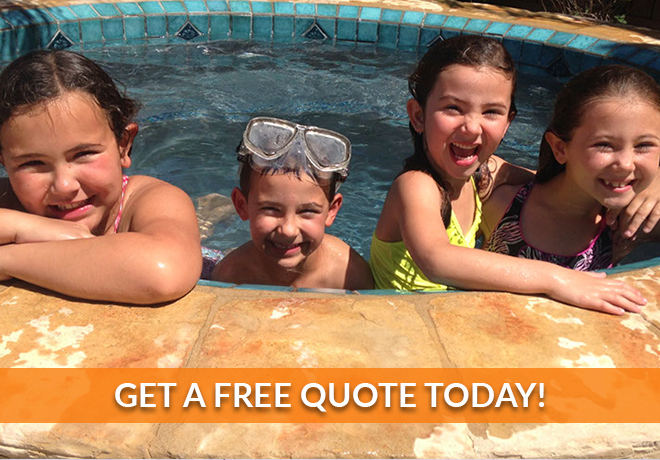 Pool Guard’s swimming pool covers keep pools safe & scale down on maintenance fees. 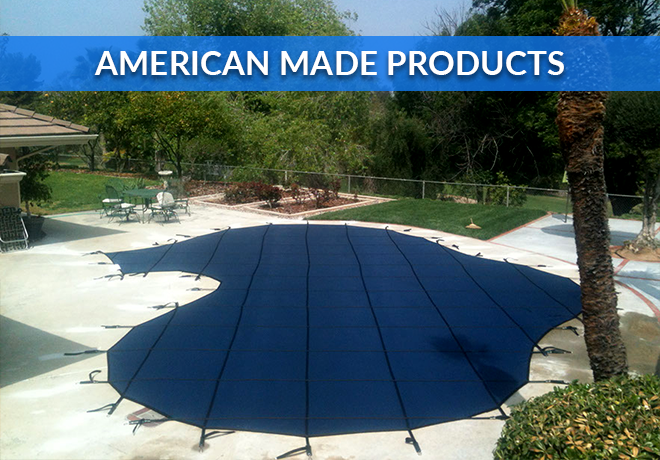 These custom pool covers reduce cleaning & chemical use, cut down on evaporation & protect against leaves & other debris. Choose from a variety of mesh pool covers. Swimming pool safety nets can stand up over time, if you have the right one. 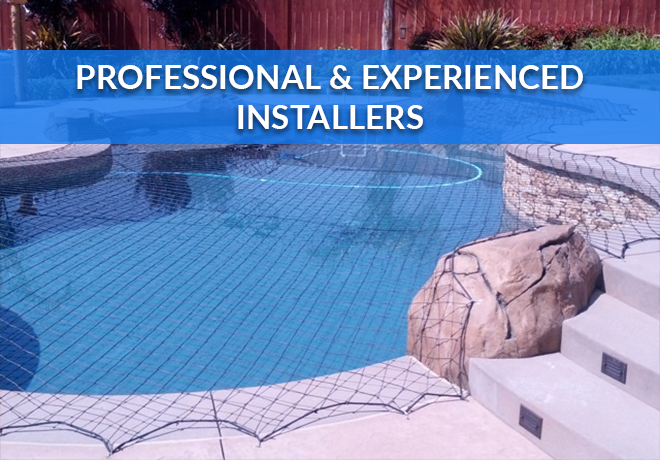 Pool Guard’s pool nets are made with the strongest materials which hold up to the elements. Our pool safety nets are certified by the American Society for Testing & Materials Standards.